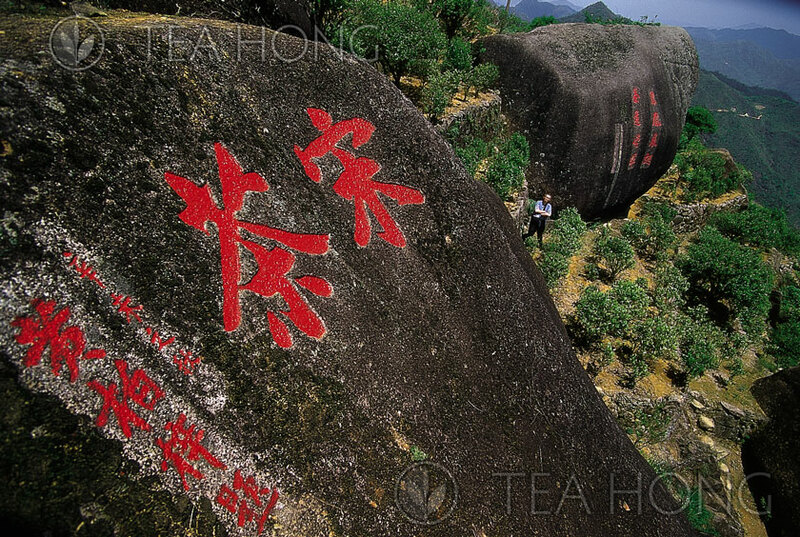 At TeaHong.com, we carry only top quality, non-adulterated, traditional fine teas. No Flavorings. No Additives. No Dried Flowers. No Fruit Bits. 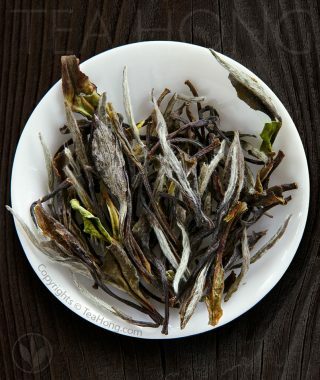 Only distinctive whole leaf varieties produced traditionally in the origins with original tea tree cultivars. Each with its own individual character. That is because we respect the works of Nature and the traditional craftsmanship of the tea masters that bring together for us the pure tastes and salutary benefits from within the tender young leaves. We have committed ourselves to the advocacy of tea because we believe in this pure form of tea. For its nature, its taste, its benefits, and this heritage for humanity. 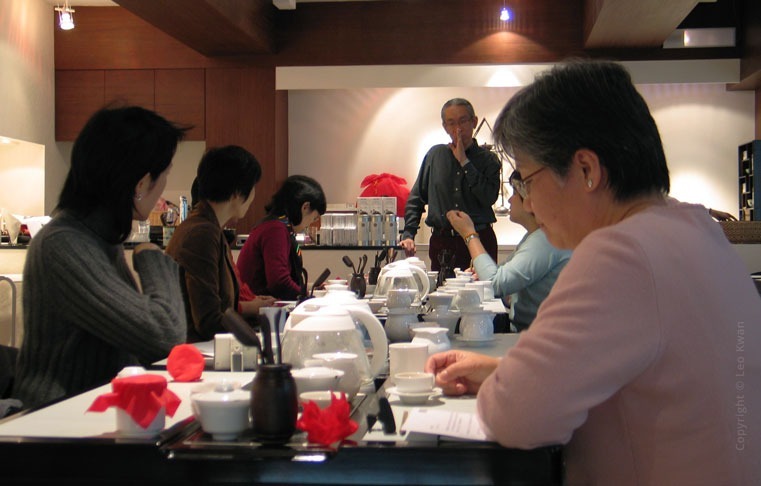 With his background in education, Leo began introducing properly structured syllabuses in tea classes and training for consumers and tea workers since 2001. Each genuine quality fine tea selection has its own distinct taste character and there really is no need for any disguise, such as flavouring. Our selections are so individualistic that they are not only single origins, but also single production batches each from a single harvest. Some even from a few selected bushes. We want you to appreciate the distinctive and clear uniqueness of that single batch. Just like what tea connoisseurs in the old time did. Once your palate is cleansed through a habit of fine teas, it becomes more sensitive to the orchestration of the tastes and aromas that any vulgarity and loudness of additives become noises to your senses. That is also why most lovers of real fine teas are more responsive to other finer foods and fine cooking, rich or delicate. And another stronger reason: the more a tea is reprocessed, the less intact the original salutary constituents remain, such as the delicate flavanoids and theanines etc. 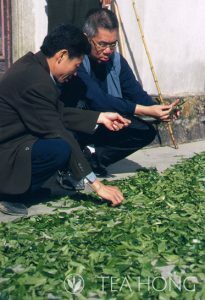 Broken tea leaves that one may easily get in the market (not to mention teabags) compare very differently to fine whole leaf teas. 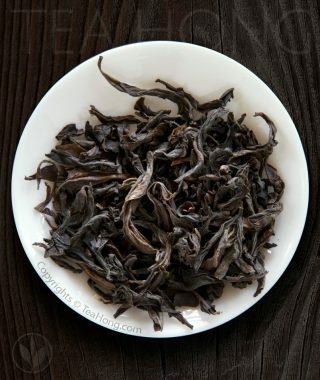 For example teas produced with young first flush leaf buds carry a lot more EGCG (epigallocatechin 3-gallate), the most powerful antioxidant that has excited so many researchers. Read more about this topic at the tea reference guide, the Tea Guardian: Tea Polyphenol Special Feature. Producing tea with such quality means expertise in the farmers and the producers, so the cost of the tealeaves themselves is much higher than that for the mass produced tea materials destined to be flavored or blended with other ingredients. That means a higher percentage of the dollar you pay for our tea goes to the tea farmers and not to other tea merchants for mixing other tastes into their teas. That is better sustainability for the tea farming economy, especially the smaller quality farms. We believe that it is only through specialization of traditional tea production skills that tea workers have hope for a fair future. 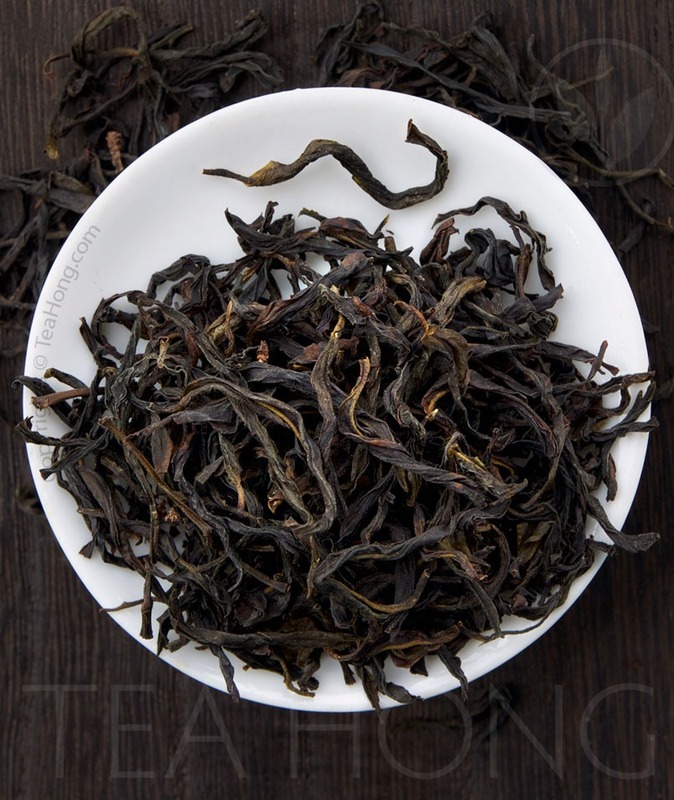 Whole leaf finer selections can also be infused repeatedly for more times — you get more cups of tea that tastes better, with better health constituents than adulterated or other mass market products. You get more real tea for your buck, so to speak. So better tastes, more intact health contributing constituents, and more cups from the leaves. 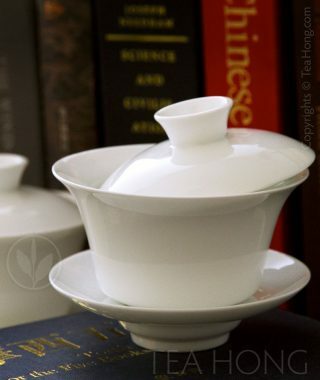 Fine teas are therefore a natural choice for those who are able to appreciate finer taste and understand better values. As passionate tea lovers ourselves, it is logical that we offer only these.